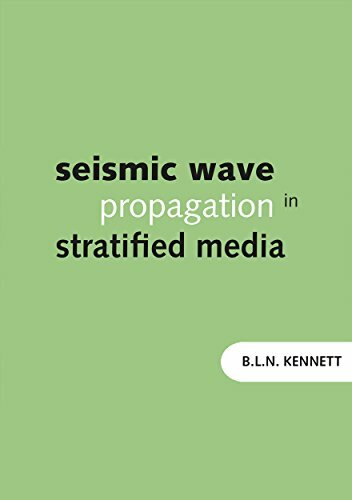 The book presents a systematic treatment of the interaction of seismic waves with Earth structure. The theoretical development is physically based and is closely tied to the nature of the seismograms observed across a wide range of distance scales -- from a few kilometres as in shallow reflection work for geophysical prospecting, to many thousands of kilometres for major earthquakes. A unified framework is presented for all classes of seismic phenomena, for both body waves and surface waves. The book about the use of computer programs for the analysis of geophysical data to try to determine the constitution of the Earth's interior, a process which enables a geophysicist to locate petroleum and mineral prospects. Earth's magnetic field extends from the Earth's interior to where it meets the solar wind. Contents of the book: Overview; Measuring the field; Field characteristics; Temporal variation; Paleomagnetism; Rock magnetism; Magnetism; People.